Is Your Vertigo a Hidden Sexual Disease? To be clear, it is very unlikely that this is the cause of your vertigo. But a new study published in the journal The Laryngoscope reveals it is on the rise and it does lead to hearing loss and vertigo. Syphilis may sound like a disease from the middle ages, but it has actually been making a come-back in developed countries since 2005. While the reasons for this comeback is not entirely obvious, it might be related to all the antibiotics in our animal-derived foods. One form of syphilis is called otosyphilis and that’s the form that’s most likely to cause vertigo. Patients who met the diagnostic criteria of otosyphilis, as defined by the Centers for Disease Control and Prevention, were identified. All of them were male, 75 percent of them were homosexual, and 67 percent tested positive for AIDS. They had an average age of 48. 58 percent had been diagnosed with hearing loss in both ears, 17 percent with hearing loss in one ear, and 25 percent had fluctuating hearing loss. 75 percent of them had tinnitus and 17 percent had vertigo. 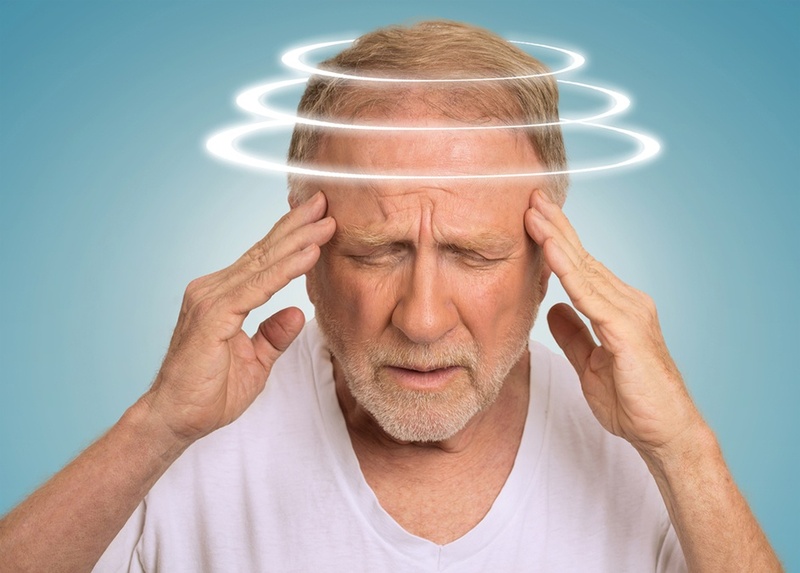 The point of this study was to encourage people with vertigo, tinnitus, or hearing loss, and for people whose vertigo seems difficult to diagnose or treat to ask for a blood test for syphilis. But obviously, it’s very (VERY) unlikely that your vertigo is caused by syphilis.